The Indian premier cars have experienced an exponential growth in the past few years, particularly in the hatchback segment. This has been possible because of auto manufacturers competing hard on the aspects of comfort and fuel economy, in a bid to win over more buyers. Though there are a number of well-known players competing in this segment, the two brands are the flag bearers here are the Hyundai i20 and the Maruti Suzuki Swift, who have been giving delight to their target audience by providing them with top-notch comfort, safety and convenience features. 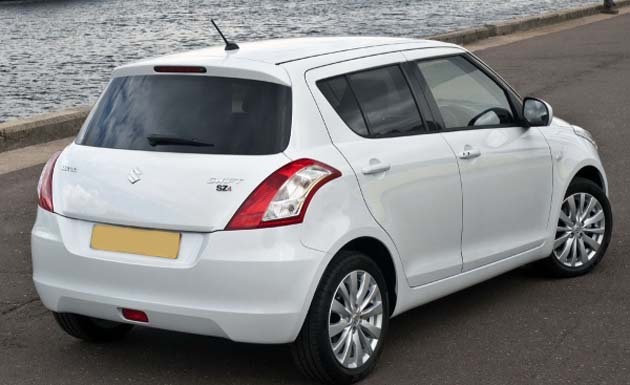 The sporty appearance of the Maruti Suzuki Swift along with its unique design has caused a lot of heads to turn. In addition to this, body lines provided along with number of eye catching features have given this premium car have given this vehicle a distinct look. It has a length of 3850mm, width of 1695mm and stands 1530mm high. Auto lovers as well as industry experts have been impressed by the stylish looks of the five person seating capacity Hyundai i20. In terms of dimensions, the vehicle has a length of 3940mm, width of 1710mm and stands 1505mm high along with a 2525mm wheelbase. 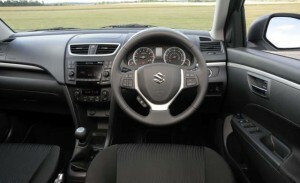 The Maruti Suzuki Swift has been given the best interiors in their segment earning them the appreciation of their target customers. The vehicle has an excellent finish with dynamic features that include black coloured interior theme; the door has been further garnished with door opener, painted in silver and sporty looking upholstery. 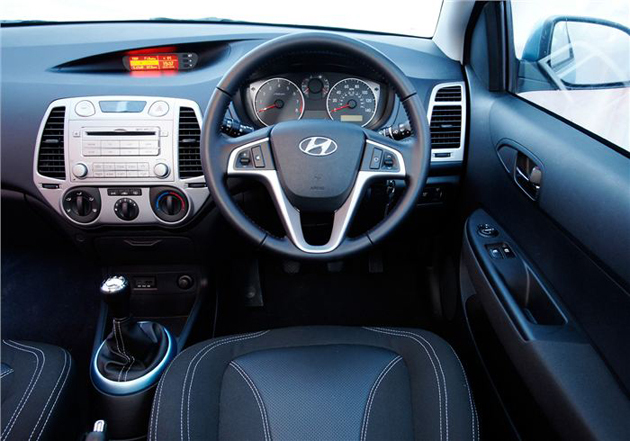 The i20 too has been given appealing interiors with 2-tone beige coloured themes. The central fascia has been finished in metal, LED illumination in cool blue; the steering wheel is adjustable along with sunroof protection and a leather finish. The Maruti Swift has been introduced in both diesel and petrol versions in order to increase the segments to which the vehicle caters. The petrol powered variants have been given the 1.2 liter K-series engine that gives maximum power of 87bhp@6000rpm and reaches peak torque 114Nm@4000rpm. 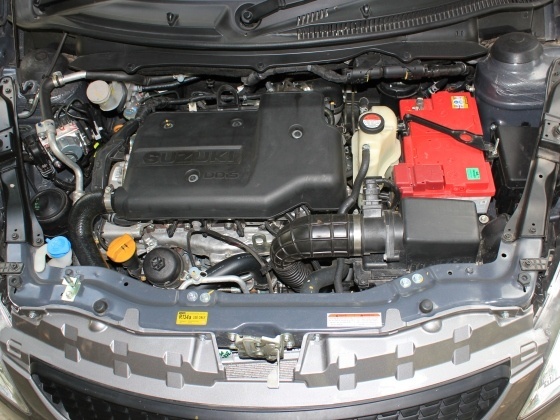 The diesel versions of the Swift have been given 1.3 liter DDiS engines that have a peak output of 75bhp@4000rpm and produce maximum torque 190Nm@2000rpm. Coming to the Hyundai i20, they have given their customers the option to choose from three different engines – 2 in petrol and 1 in diesel. The first petrol variant comes with the 1.4 liter Gamma AT engine which has been integrated with the DOHC and the MPFI fuel systems to deliver maximum power 100bhp@5500rpm and peak torque 136Nm@4200rpm. The other petrol variant has a 1.2 Liter, 1196cc Kappa PL engine with a maximum power of 80bhp@5200rpm and peak torque of 111Nm@4000rpm. The diesel variant of the i20 has a 1.4 liter CRDI engine producing maximum power 90bhp@4000epm and peak torque 219Nm@1750 to 2750rpm. 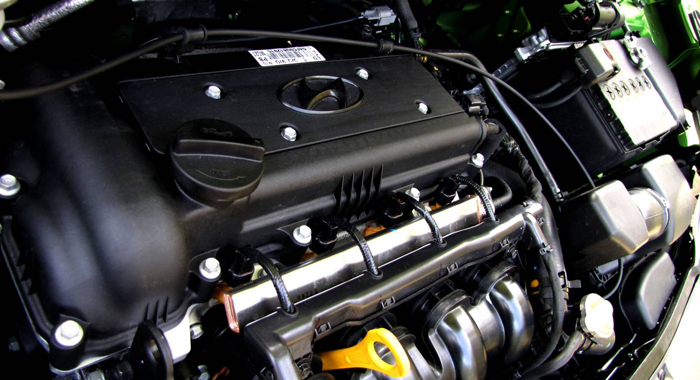 Both the vehicles have been given powerful engines and have been integrated with the latest technological capabilities to ensure better performance and smoother handling. The technical innovations provided on the Swift include detent-pin technology, an excellent braking system with great suspension for providing control and stability. The i20 has given its customers the option to choose an automatic transmission system along with a better mechanism for shock absorbing compared to the Swift. 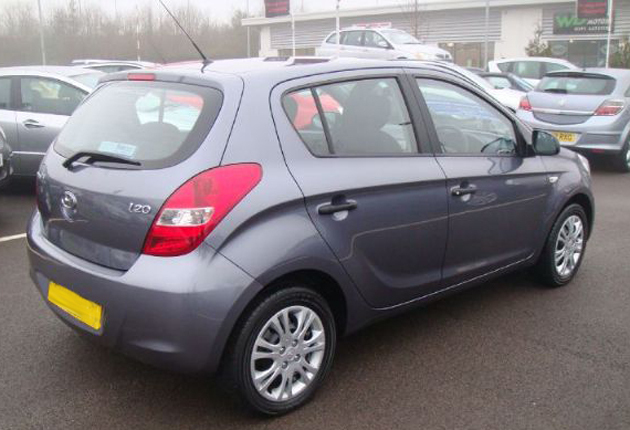 Both the vehicles have been competitively priced with respect to each other, thereby increasing the difficulty of the buyers in making a purchase decision. 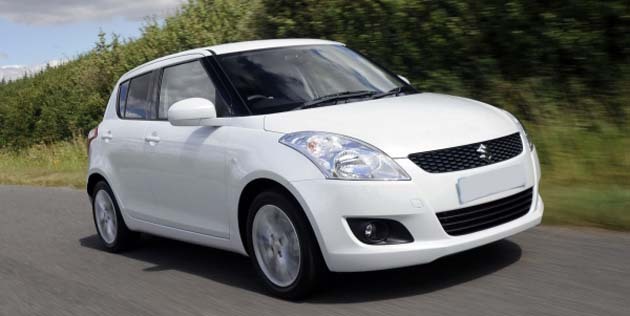 The Maruti Suzuki Swift has an Indian price ranging between Rs.4.20 lakh to Rs.6.80 lakh. 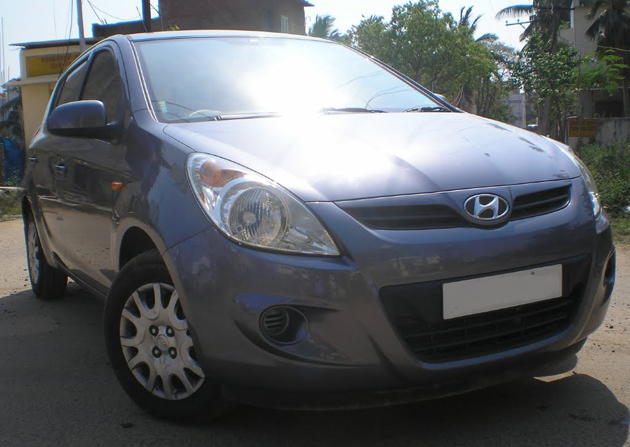 The Hyundai i20 has been made available in the price range of Rs.4.50 lakh to Rs.8 lakh. Maruti has again scored on the pricing quotient having made its base model available at a more competing price for its Indian customers.